Rishikesh Yogpeeth since 2005, offers 200, 300 & 500 hours yoga teacher training in Rishikesh, India, registered with the Association of Yoga Teachers and Yoga Schools, Yoga Alliance, USA. Fundamentally, these Courses are compiled by our Yoga Masters as a combination of traditional Concepts with modern perspectives and understandings, which includes practical as well as theoretical aspects of yoga into the consideration. Most of the teaching comes from the roots, Hatha and Ashtanga yoga but explained is such a way, which becomes easily accessible to all, from beginners to advance level. The aim and objective of these yoga teacher training courses primarily to provide a strong foundational understanding of yoga along with the ethics of living a yoga life with correct postural alignment, breath regulation, ways of concentration - meditation and clarity regarding the philosophy of Yogic life. All these tools allow the practitioners to gain a better understanding with an enhanced responsiveness regarding the situations and events of their lives, not only it promotes a strong self-practice of yoga discipline but at the same time gives a refined sense of self-expression as a yoga teacher to teach the same confidently to others. Rishikesh Yogpeeth conducts these courses throughout the year on different locations inside and outside of India. Duration of these courses varies from 4 weeks to 10 weeks, and course fee includes Accommodation, three meals a Day and few excursions on Days off. 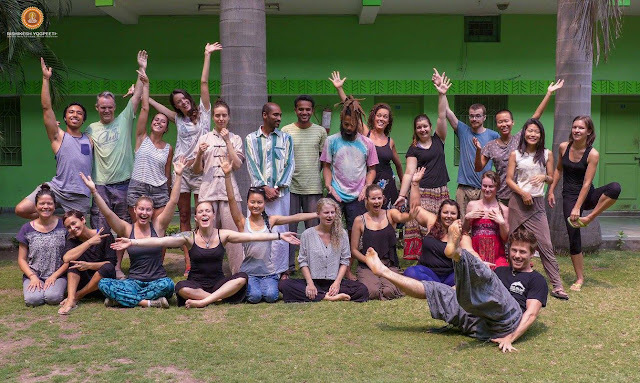 Legacy of Rishikesh Yogpeeth continues as Affiliate Yoga Schools with many years of experience in the backdrop of conducting yoga teacher training courses with in the aura of Rishikesh as the world capital of yoga, creates an ambience spontaneously filled with life changing experiences for the participants. Yoga school Rishikesh Yogpeeth came into the existence in the year 2005 and since then it's involved in spreading the ancient wisdom of Yogic Art and Science and its related disciplines and practices. Rishikesh Yogpeeth is registered under Society act of India since 2005 and got registered with Yoga Alliance, USA in the Year 2009. Motivational blog and I greatly admired what you have to say, I hope you continue to provide new ideas for Yoga and Meditation. Similarly, Yoga The Essence Of Life Foundation offers best 200 hours yoga teacher training course in Delhi. 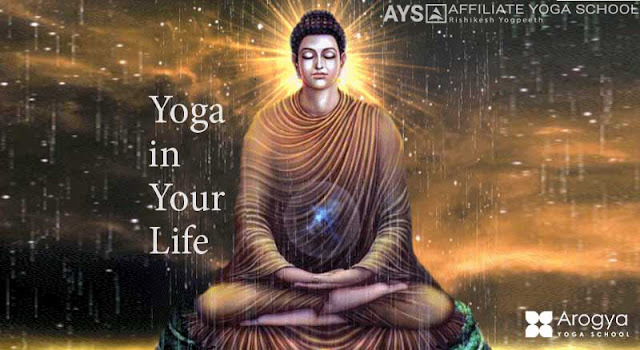 This is a very nice blog which has shared by you.If you are interested to Join Yoga Classes in Rishikesh then Nirvana Yogasthal, which is one of the best Yoga school .